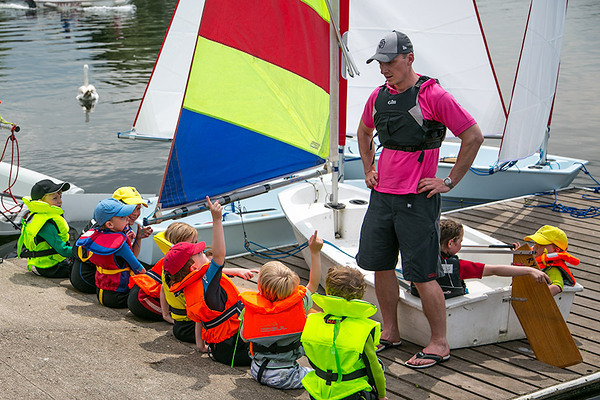 We are a thriving family sailing club on a wide and long reach of the River Thames. We offer a warm welcome to new members. 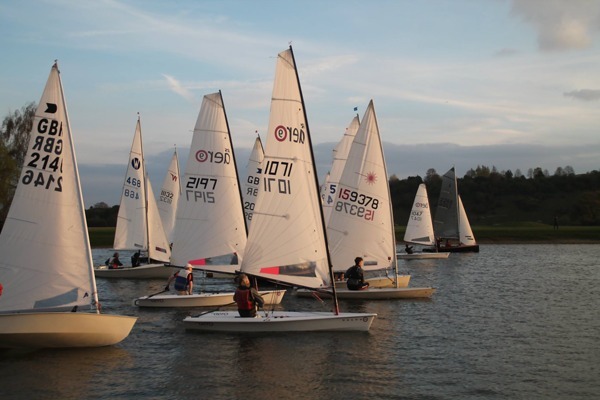 Racing takes place on Sundays throughout the year, with Wednesday evening racing in the season, and casual sailing on Saturdays and Wednesday mornings. 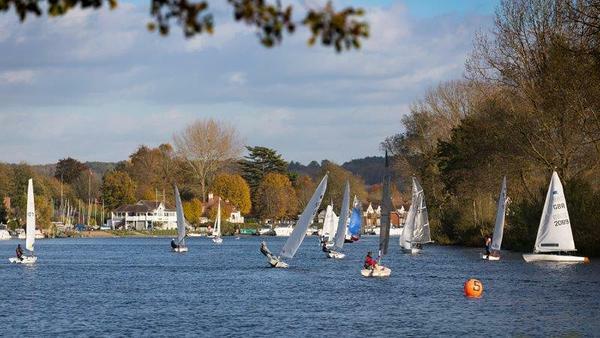 We sail Merlin Rockets, OKs, Wayfarers, Thames A Raters and a wide range of boats in the Handicap fleet. Juniors enjoy regular coaching and casual sessions in club Optimists, Toppers and RS Fevas.